AHTC trial closing submissions: ‘Good faith’ or not? Closing submissions were filed for the landmark Aljunied-Hougang Town Council (AHTC) trial on Friday, January 18. On the one hand, the lawyers for the AHTC, who are from Shook Lin & Bok, asked the court to allow its claims for S$33.7 million from the defendants in the case, explaining that the managing agent for AHTC at that time managed to amass “extraordinary profits” but the town council’s finances suffered severe damages. 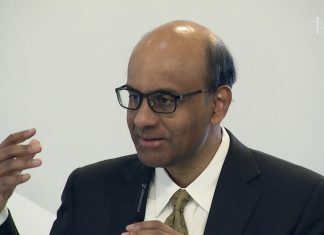 Three Members of Parliament from the Workers’ Party, Low Thia Khiang, Sylvia Lim and Pritam Singh, are included in the eight defendants in the case. Lawyers for the defense claim it is only statutory duties that the town councilors owe in the case, which have already been acted in accordance with. The case went to trial in October 2018, with AHTC town councilors Kenneth Foo and Chua Zhi Hon, as well as the three aforementioned WP MPs, accused of breaching fiduciary duties when they appointed AHTC’s managing agent, FM Solutions and Services (FMSS). FMSS was headed by How Weng Fan, and her late husband, Danny Loh, who had also had positions in the town council. 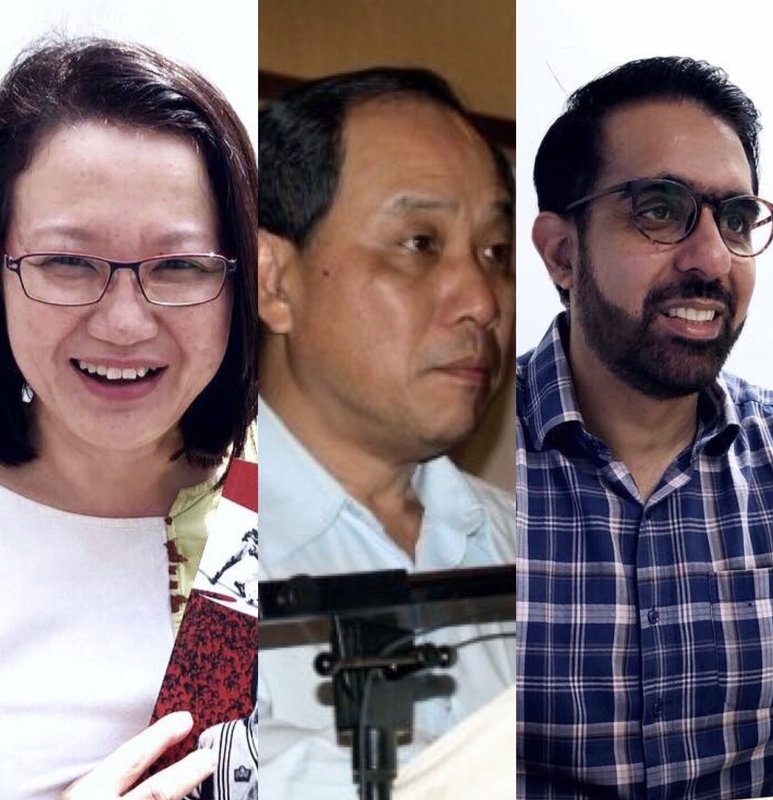 Should the defendants be unable to pay S$33.7 million in damages, Low, Lim, and Singh may lose their seats in Parliament, if they are forced to file for bankruptcy. The law disqualifies undischarged bankrupts from being MPs, and even for running for parliamentary election. Contrary to the claims of the defense, the lawyers for the town council argued that the defendants failed to act in good faith, especially since FMSS was appointed as the agent without a tender. The lawyers wrote, “The town council was in effect just going through the motions and acting at the behest of Sylvia Lim and Low Thia Khiang,” and alleged that Lim and Low put the interests of the Workers’ Party over AHTC, appointed FMSS without doing due diligence on the previous managing agent, and did not reveal FMSS’ shareholders before it was awarded the second managing agent contract. The lawyers refuted the “good faith” claim. “Sylvia Lim, Low Thia Khiang, Danny Loh and How Weng Fan acted recklessly, and therefore not in good faith, and/or were wilfully blind in their dealings with FMSS. A particularly disturbing consequence of the appointment of FMSS, and the fact that Ms. How, Mr. Loh, and FMSS were effectively given carte blanche over AHTC’s payment process, was that FMSS enjoyed extraordinary profits (an increase of over 300 percent) in the period between 2011 and 2015. The lawyers from Netto & Magin LLC, who represented Ms. How and Mr Low, wrote that “Mr Loh and Ms How had at all material times acted honestly and in good faith and had fully disclosed their interest in FMSS to the town councillors of AHTC,” while the lawyers from Tan, Rajah & Cheah said that there was “nothing improper” with the appointment of FMSS and payments made to service provide FMSI, since they followed AHTC processes. The testimony of witnesses from audit firms KPMG and PricewaterhouseCoopers (PwC) was also put into question by the lawyers since they knew nothing of the circumstances around the case at that time. The other defense lawyers in the case called KPMG and PricewaterhouseCoopers (PwC) testimonies inaccurate” and “prejudicial”. Replies to the closing submissions from both sides may be submitted until mid-February, and oral submissions for the case are scheduled for March.